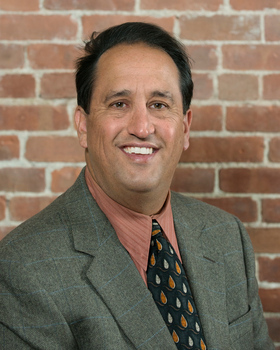 Mr. Emanuel concentrates his practice in business and civil litigation. 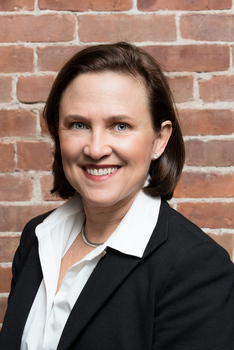 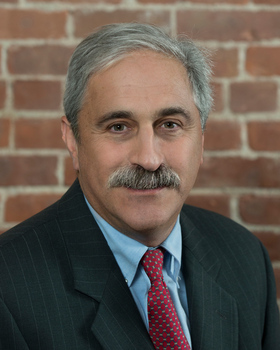 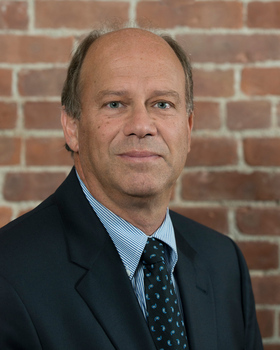 He has extensive courtroom experience, representing the State of Rhode Island, major consumer products companies, multinational real estate developers, small businesses and individuals in the State and Federal Courts of Rhode Island. 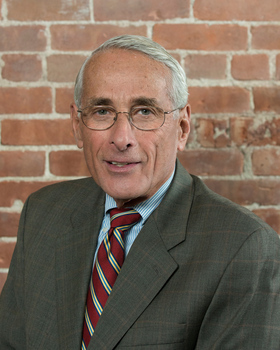 In addition, he serves as an Arbitrator in the Rhode Island Supreme Court court-annexed arbitration program. 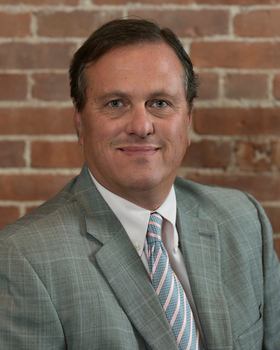 He has served as chair of the Rhode Island Bar Association's New Lawyers Committee, and is a frequent performance judge in Rhode Island's middle school and high school Mock Trial competitions. 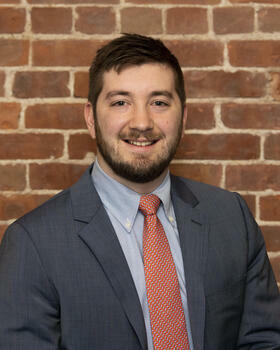 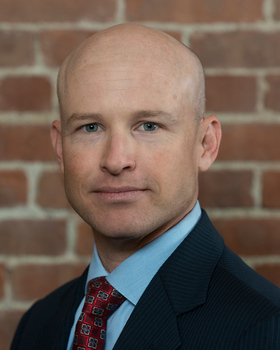 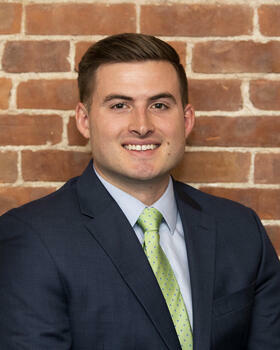 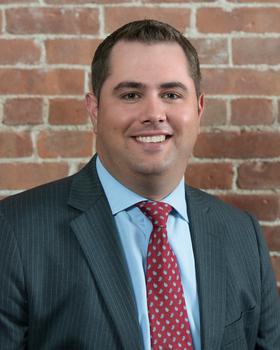 Previously, a "Rising Star" in general litigation, Doug is currently a recognized Rhode Island Super Lawyer in the New England Super Lawyers directory. 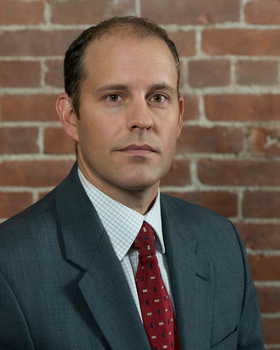 Doug is AV rated by Martindale-Hubbell. 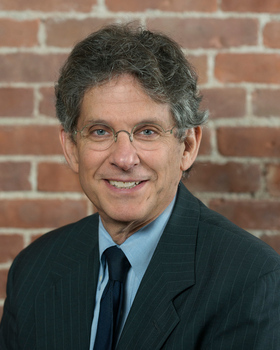 Prior to joining Chace Ruttenberg & Freedman, LLP, Doug was an associate at Goldenberg & Muri (1994-1997) and Tillinghast Licht LP (1997-2001). 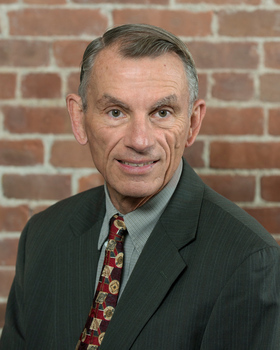 During 2001 and 2002, he proudly served as Deputy Executive Counsel to Governor Lincoln C. Almond.